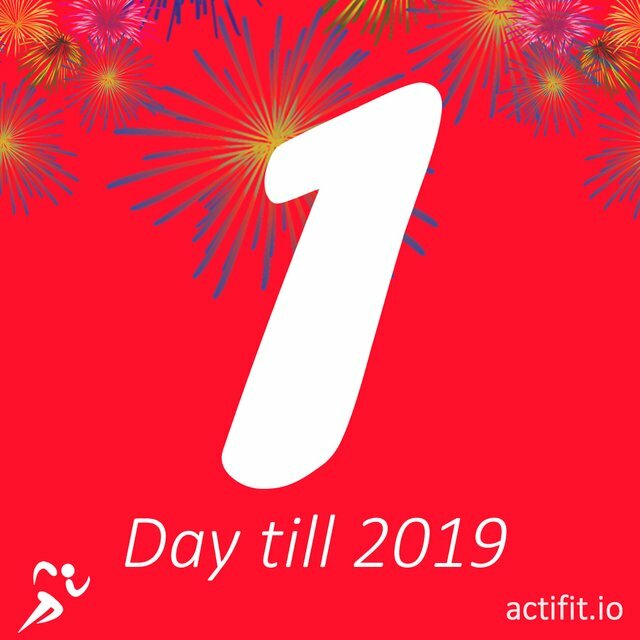 Actifit is a dApp that rewards its users with both Steem & AFIT tokens, simply for staying fit & healthy! Some of you already know that after I saw my friend @iliasdiamantis using it (being a motivational & active freak myself :P) I decided to take a look, and as soon as I found out that the founder was @mcfarhat (a trusted and renowned member of the community), I knew I should absolutely try it! 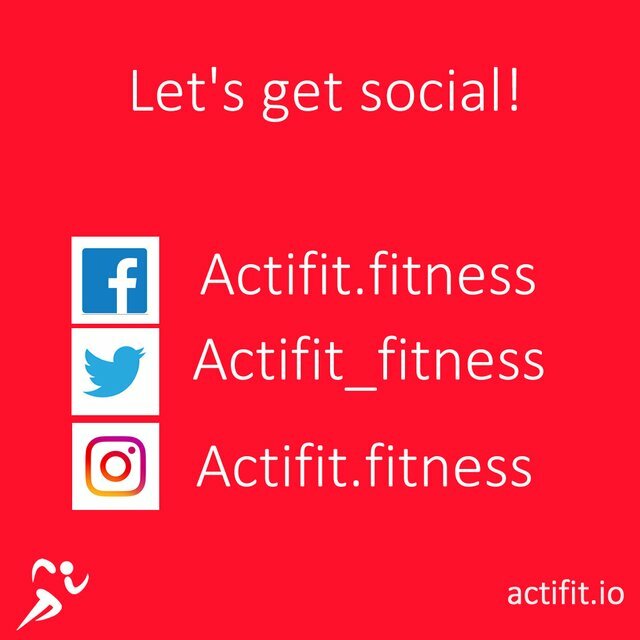 I not only did I download the app & tried it, but after giving some tips to @mcfarhat regarding social media, he actually showed me trust, by giving me the role of actifit Moderator! Since that, I have been actively assisting in answering questions, writing content about the app so that I can help the new users and from time to time, assisting with the creation promotional images for the daily updates! I have not been actively practicing my new duties, because I am still trying to figure out all procedures and guidelines but ... officially I am already appointed as the new Community Manager for the Visibility Category of @utopian-io! Excited? Yes! Scared? Just a bit! Open source has great potential, it is important that we help bringing it closer to the world and to make the world understand what it is about and how it can make our life easier! One of the most important elements for a Project and its Team is knowledge. The Team needs to know what the project is about, what questions it answers and what problems it potentially solves. They need to know who the end-users are, why they would want to use the project and how they would use it. -Q- Who is it for? -Q- Who would want to use the app? -Q- Besides steemit, where are the users & potential users of the app? -Q- Why do people use conventional social media? -Q- When you visit a facebook page / twitter account / instagram account of a brand you follow or you are interested in, what do you take under consideration for evaluating it? After a discussion we had with @mcfarhat, I thought that we need more engagement for Actifit in the social media scene. Discord is a very active channel, steem announcements also receive a very encouraging feedback by the app users BUT ... the social media platforms need a little bit of .. something to be more interesting, more appealing. We need to be able to educate the audience, to onboard more users, to motivate inactive users to start using the app! December will be the 6th month that this application is live and it is a very important month for everybody. People plan their Christmas holidays, gather with friends, make their next year's goals ... a festive atmosphere is all around. So it seems to be a perfect month for trying to increase engagement and potentially the number of fans/followers! ACTIONS: Daily updates with interesting content & sharing some of the content in facebook groups. In instagram, specific tags will be used that are used for steem users & users interested in fitness & crypto currency. NUMBER OF FOLLOWERS - 30 NOVEMBER 2018! 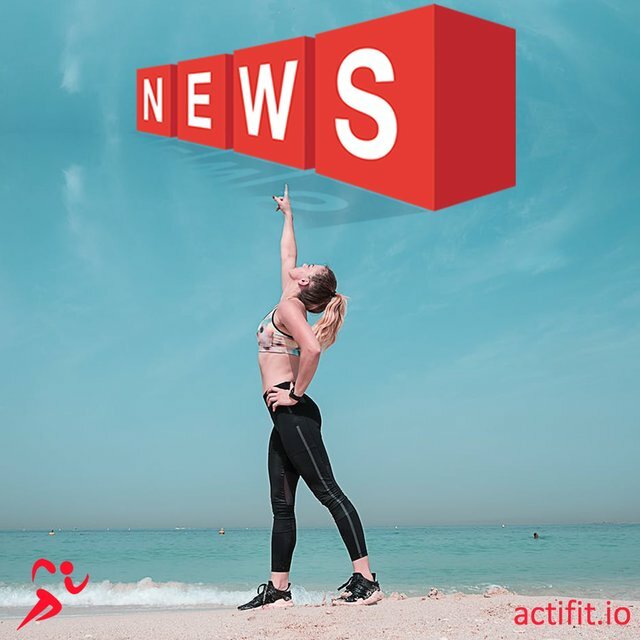 It is evident that more of the actifit followers are on steem and only a handful of them are also following in the other channels. We will try to change this and next month we will get back here with a report about what the achievements were. In the meantime we will be working on the strategy for next year! The color & icons of the app are used in a way to create a feeling of familiarity, and we use specific fonts (free for commercial use) for all the below graphics. The images are optimized for instagram (1000x1000) but can well be used for all platforms. 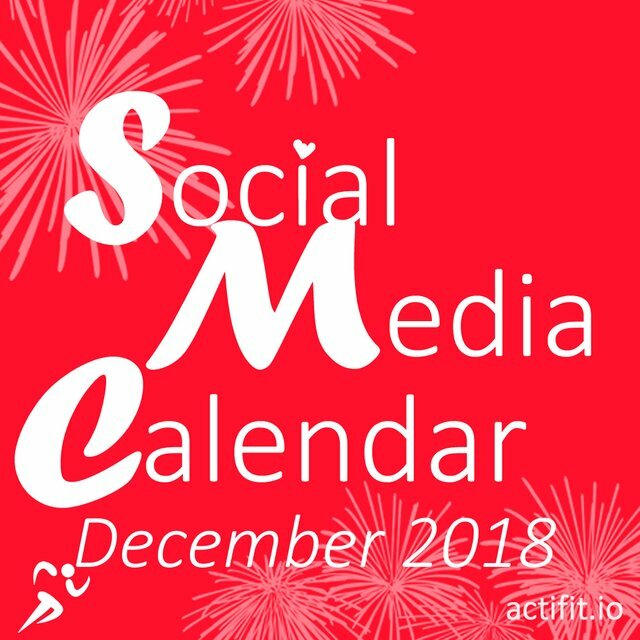 SOCIAL MEDIA CALENDAR - DAILY UPDATES FOR DECEMBER 2018! 1 Dec Let us kick off this month with a new goal! What will it be? 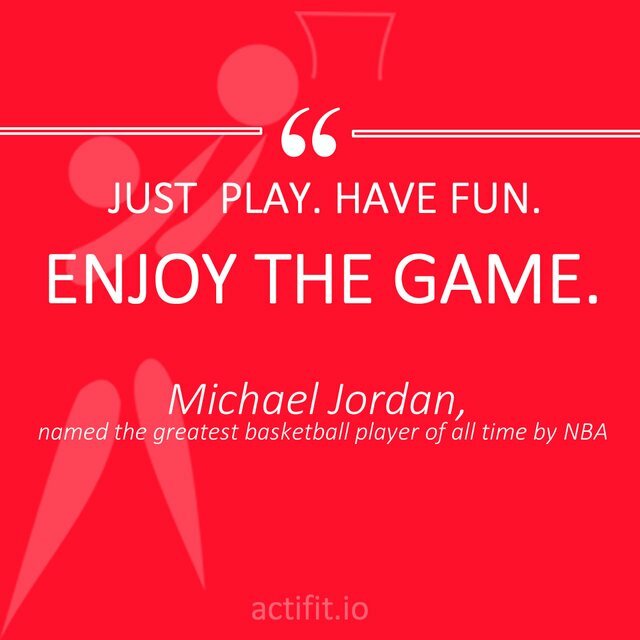 Happy December from Actifit Team! 8 Dec We are on social, follow us on instagram, twitter & facebook! 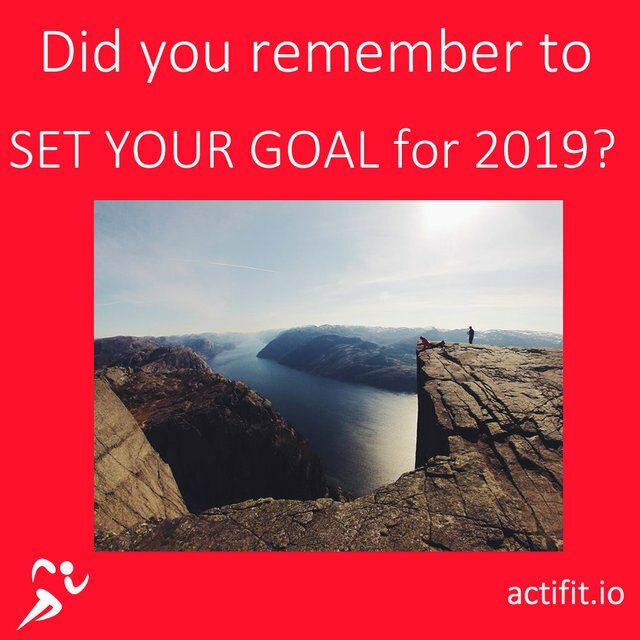 11 Dec Did you remember to set a goal for 2019? It can be a small one or a big one with many steps in between. Don't forget to take a step at time, and the top will be there for you! 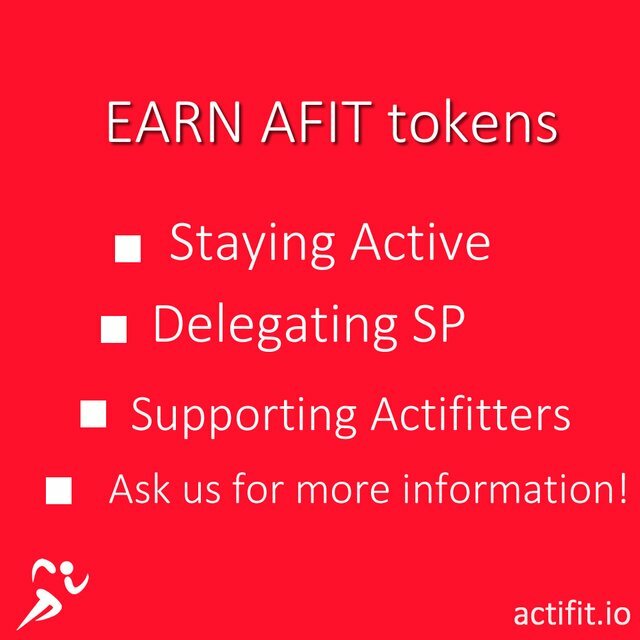 14 Dec You can earn AFIT tokens by staying fit, by delegating Steem Power, by upvoting actifitters' posts and … ask us for more information! 18 Dec More news, top actifitters and updates! 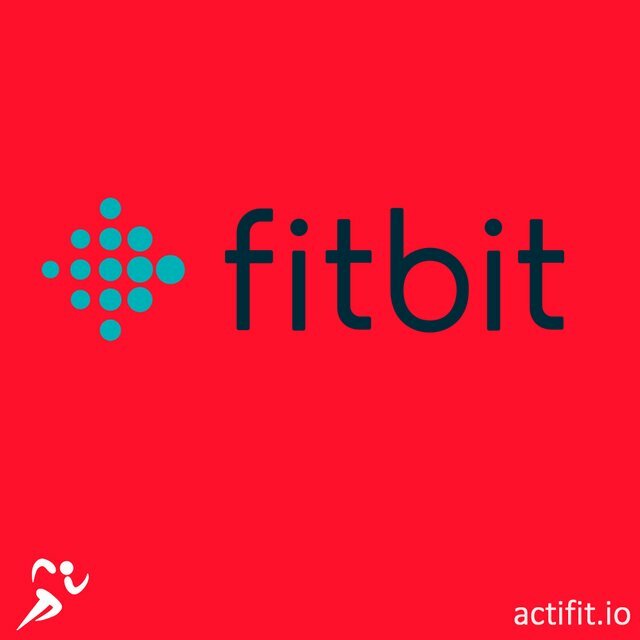 22 Dec If you are a fitbit user, remember that you can use actifit app to track your activity! If you are not, it is easy to become one! 31 Dec 1 day left until we welcome the new year! We wish you an amazing time today, let us celebrate & remember to stay active! This is a combo of Actifit/Utopian contribution. Clearly, you gave a deep thought on the social media calendar, and I believe it'll add some positivity to the Actifit project. Also, I like how you detail the ''Number of followers on every platform'', that indicate most Actifitters are the current steemians. There is a need to let more people know about the project outside the blockchain. There are some proofreading errors on the content side of this post that I believe you could have caught. These issues did not affect the quality of the post, but I'll advise you check for significant or minor issues before publishing. Only one observation, I added more than one graphics. However I see that they are not visible on mobile mode because I included them in the table.. So there is something that I should know for future reference. Looking forward to a whole month of Actifit related content apart from the usual account. Glad you are a moderator for this absolutely wonderful dapp! awesome, much has happened, lets not stop.! 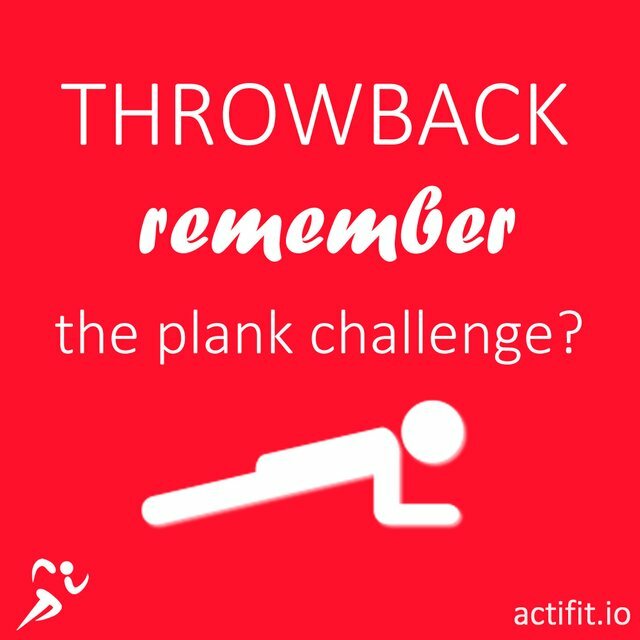 im still waiting for a challenger who would beat 10min plank. I just don't like that much the notion "no cost, just our time" . Our time is one our most valuable assets and it costs. Especcially if we are talking about highly skilled individuals like yourself. Congrats Congrats Congrats!!!!!! you really deserved that spot and you are a true gem for Steemit and for every other thing that you got yourself into! τουλαχιστον με τοση δουλεια ελπιζω να σου αποδωσει και χρηματικα! In our last Algorithmic Curation Round, consisting of 230 contributions, your post is ranked at #9.